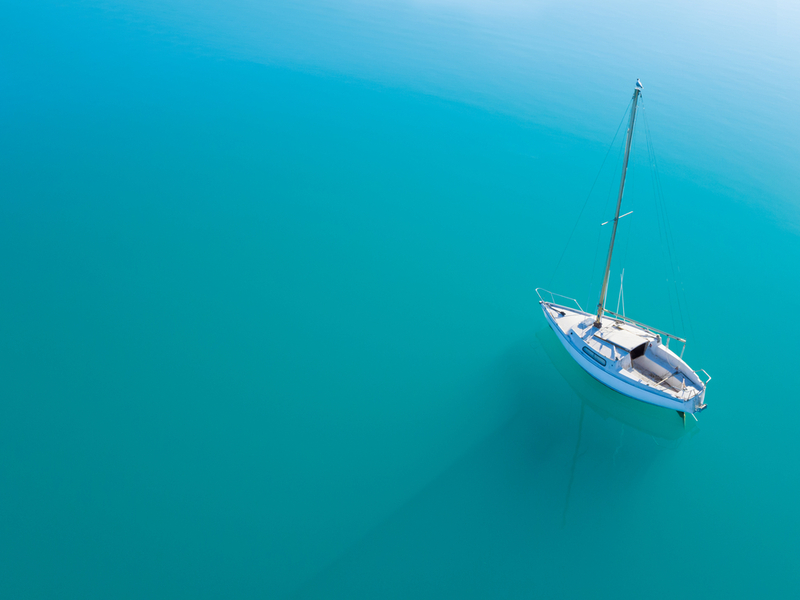 American Houseboat Rentals offers the houseboats and destinations that you need. From compact houseboats to floating palaces, you can enjoy amenities like whirlpool spas, wet bars and water slides. Once you embark on your vacation, you can enjoy days spent napping under the gentle rays of the sun and nights spent gazing at the stars.  © 2019 American Houseboat Rentals. All rights reserved.